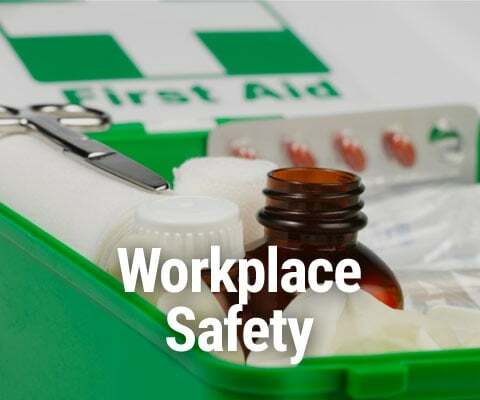 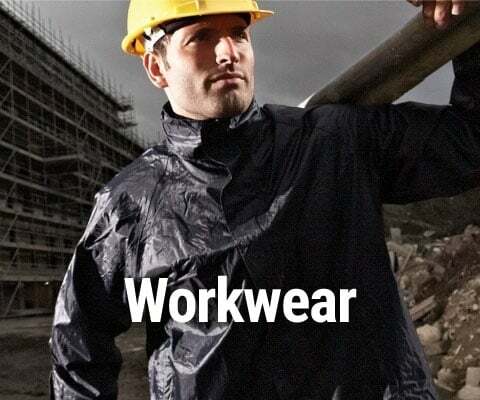 Safety5000 are experts in personal protective equipment (PPE) and safety products. 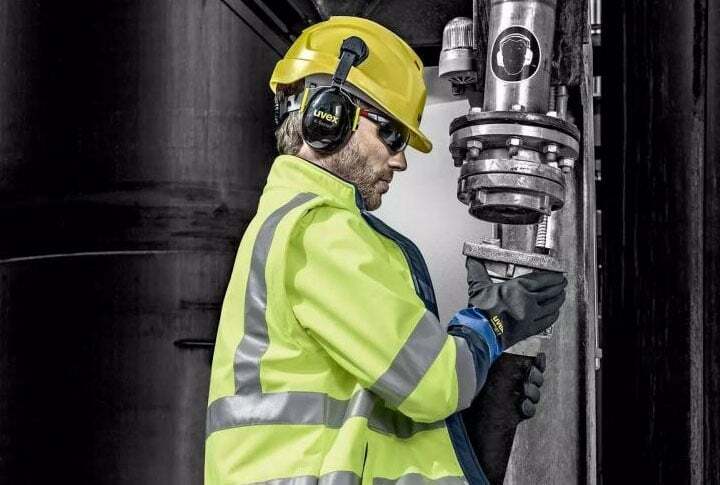 As market leading specialists in single use and limited use PPE, Safety5000 stocks over 5,000 product lines essential for your workplace, all of which are available for immediate dispatch and free next day delivery. 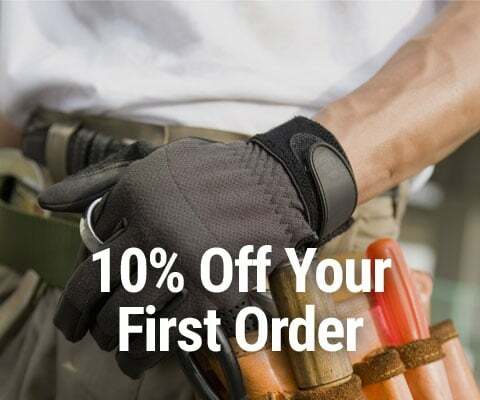 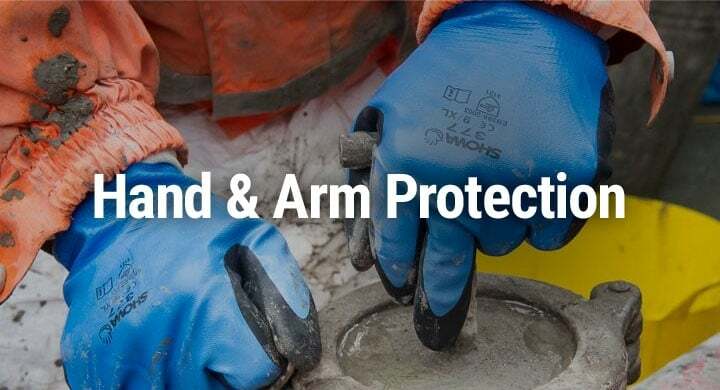 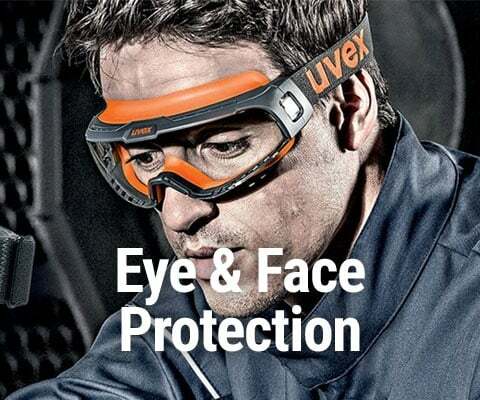 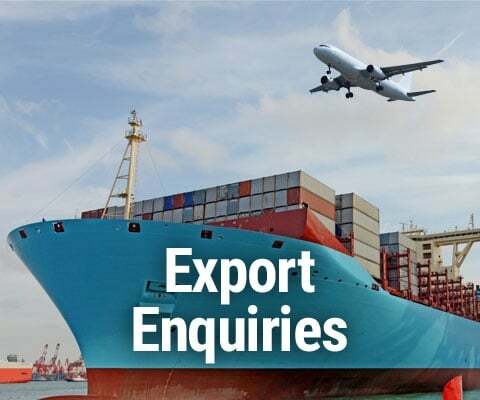 So, whether you need protection for your head, eyes, face, hearing, breathing, body, hands, or feet, we are guaranteed to have the products which will meet your safety requirements and deliver them to you fast. 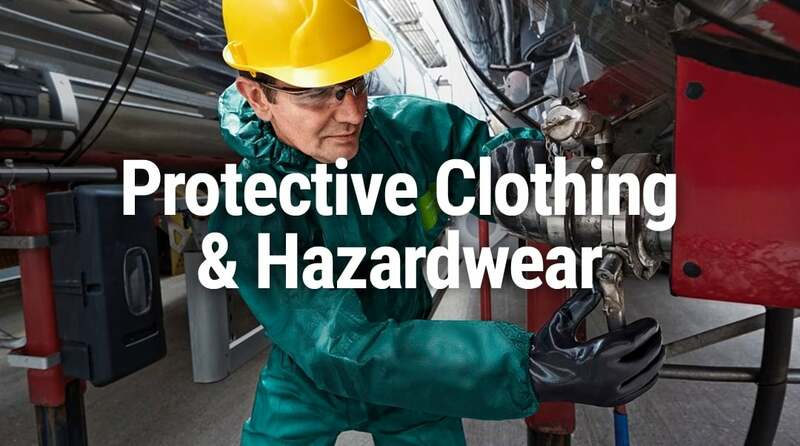 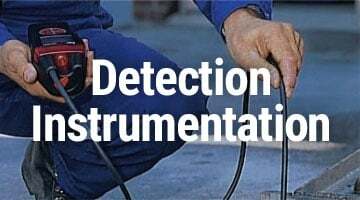 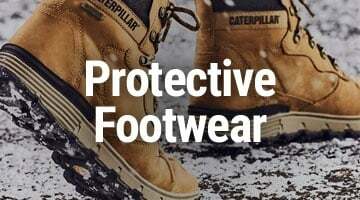 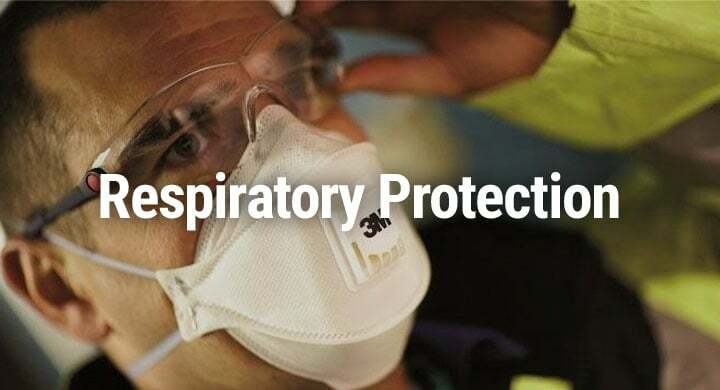 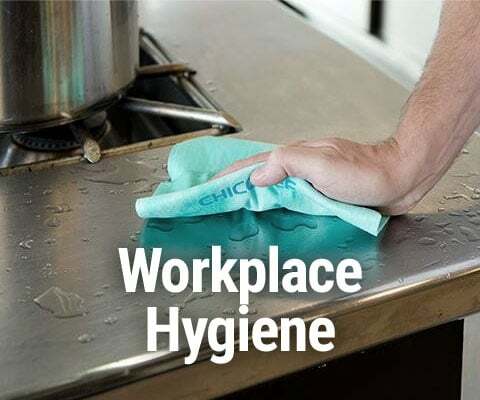 With access to major brands such as 3M, Ansell, Dupont, Honeywell, Howard Leight, Polyco and UVEX, Safety5000 is certain to be able to supply you with the quality products you need to confidently carry out hazardous work in comfort and safety. 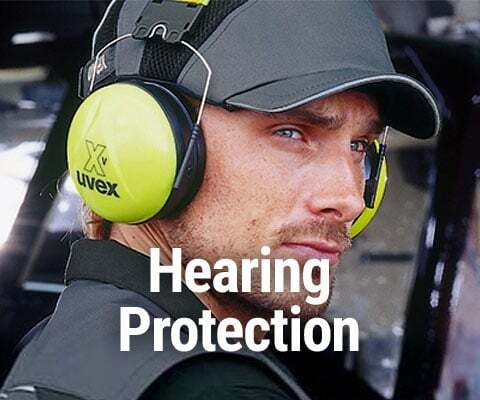 Driven by our customers' needs, Safety5000 is constantly adding to and updating its product range. 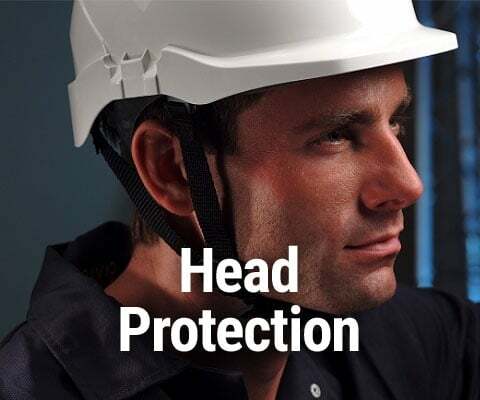 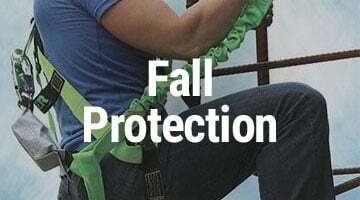 If there are safety products you require, but can't find on this website, we would love to hear from you - we will always do our very best to assist you, with a view to adding your requirement to the Safety5000 product portfolio.